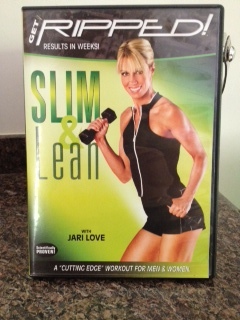 Get Ripped, Slim & Lean is a muscle building exercise DVD by Jari Love. What I like about this DVD is I get to pick which short exercises, in whatever order I wish, and can re-play whatever ones I want. A lot of exercise videos have leg workouts but if today I’m doing upper body, I may not want lower body exercises. I can just pick the push-up workout, or the one on shoulders, or biceps. Today, after warming up with a 25-minute Classical Stretch by Miranda Esmonde-White, I selected the biceps exercises five times (5 sets), alternating it with chest and back. I also like that I can use lighter weights and still get stronger. What’s incredible is how fast I’m building muscle with just her workouts. 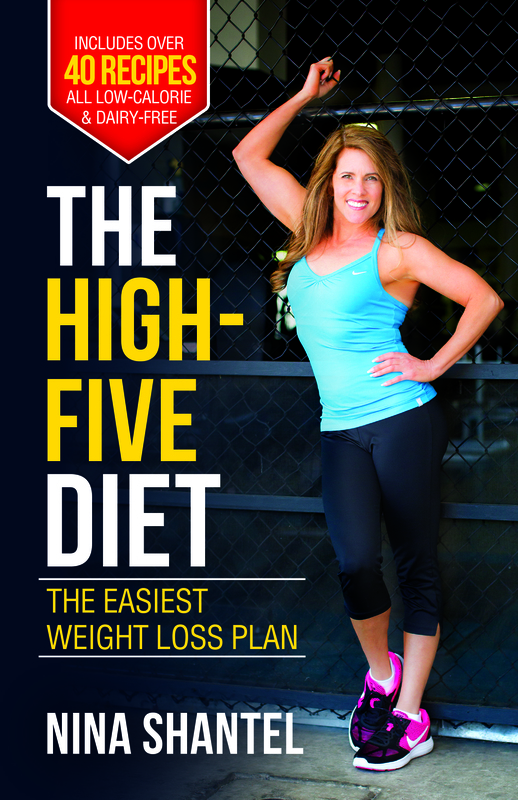 She uses varying tempos, so you’re using both slow-twitch and fast-twitch fibers. What I don’t like about this video is that it’s really boring. The videography is amateur, and the format seems really dated even though the release date was in 2006 (I totally thought I was watching a video from the 90’s, especially with her super-straight hair and full bangs). Even though I’m giving this video mixed reviews, it’s a great addition to your strength-training regimen if you’ve hit a plateau and one of your goals is to increase muscle mass.